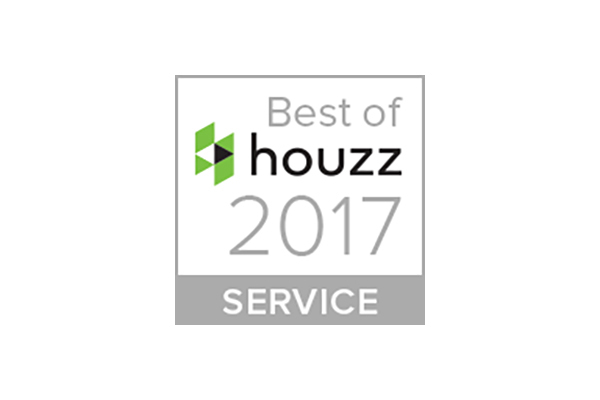 We were thrilled to receive a notification last week informing us that we have won another award from Houzz! 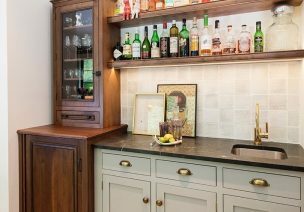 This time a Best of Houzz 2017 Award for Service. Customer Service honours are based on several factors, including the number and quality of client reviews a professional received in 2016. We received five 5* reviews in 2016, so we must be doing something right! We always try and provide our customers with the very best service and the very best prices, so it’s always nice to have this effort acknowledged. You can now see our lovely new badge on our profile, alongside our other badges. It’s wonderful to see our achievements stacking up, and of course we’ll be trying our hardest to get another one next year. 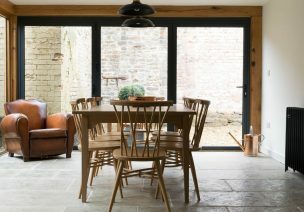 Take a look at our Houzz profile here. 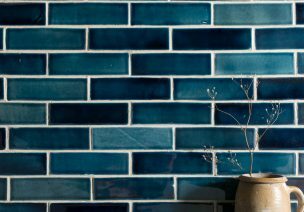 If you’re not already a member of Houzz, it’s great for those in the middle of or about to undertake a home renovation project. You can ask other users and professionals for advice; save inspirational images and find professionals in your area who can help carry out works. It really is an invaluable tool.